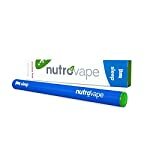 What is Nutrovape? 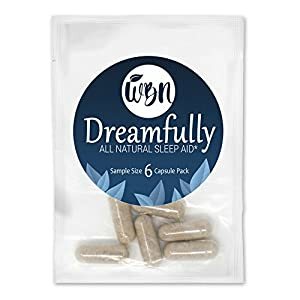 It is a nutritional supplement inhaler filled with vitamins and nutrients that can be used daily or whenever it is needed! 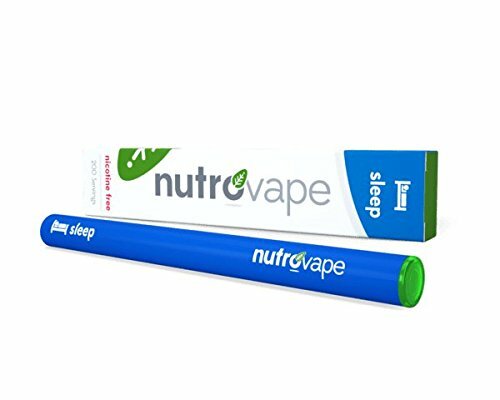 Know this is NOT an e-cigarette. 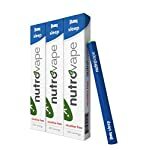 There is absolutely ZERO nicotine and our technology allows us to deliver nutritional supplement via a nano mist. 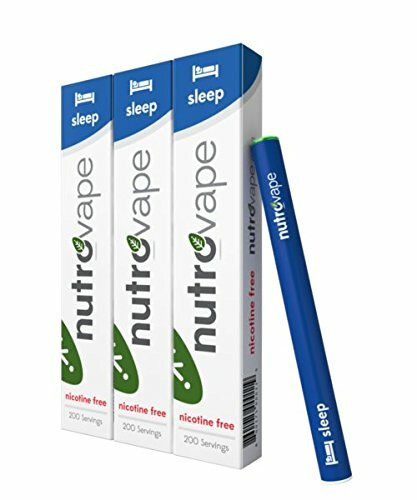 Nutrovape Sleep is a blend of natural Melatonin, natural L-Theanine, natural Passion Flower Extract, and natural Chamomile Extract that will help you relax and sleep soundly throughout the night – with no morning hangover. 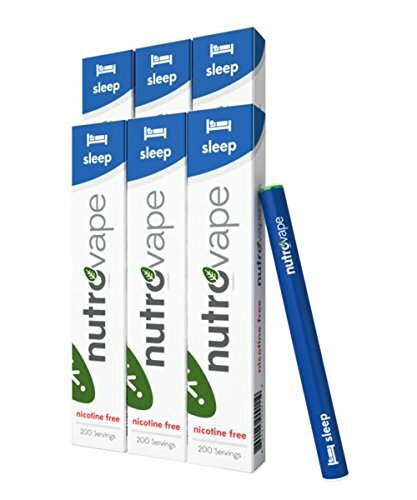 Nutrovape will not only be absorbed into your body faster through inhalation, but it is also more direct than ingesting capsules so that you need less of the nutritional supplement to get the desired effect. 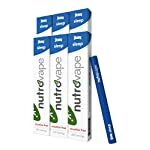 Nutrovape’s oils are proudly made in the United States with USP natural ingredients in a FDA-approved facility, which follows strict GMP guidelines. 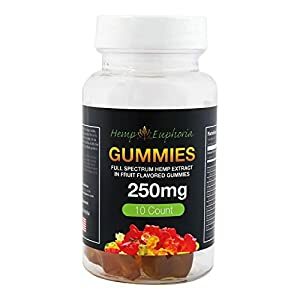 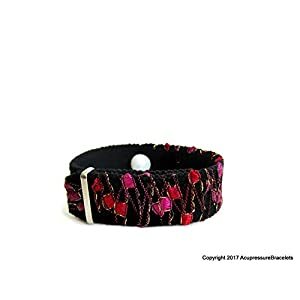 Each batch of our products are third-party tested to ensure the highest quality and purity possible. 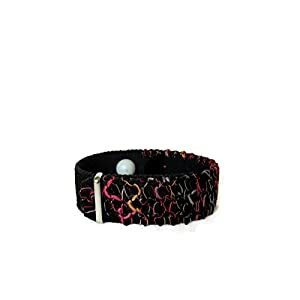 If you have any inquiries, our Customer Service team will always be available to take care of your needs!